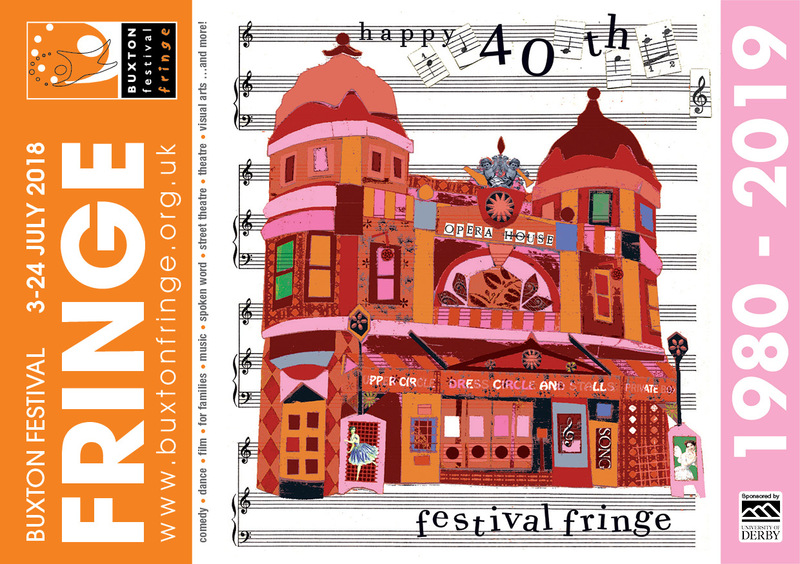 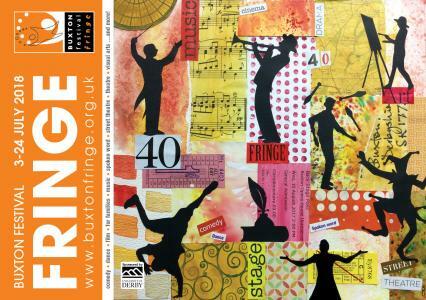 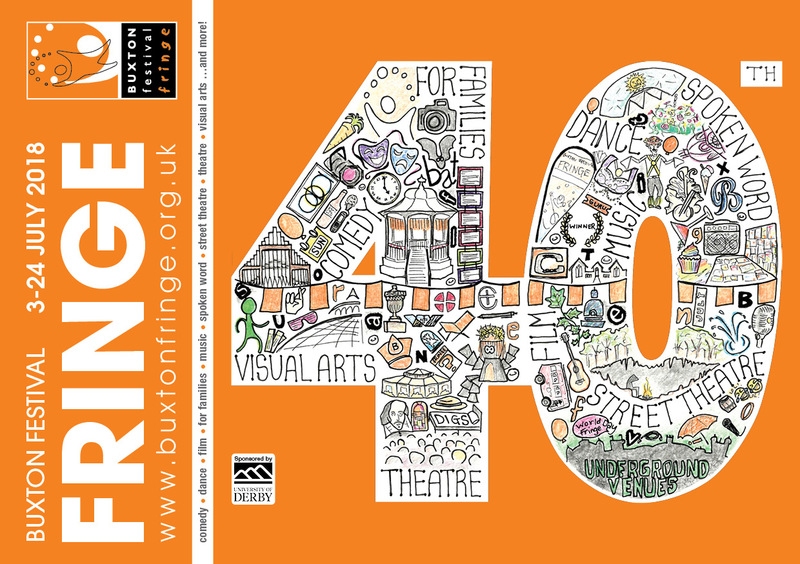 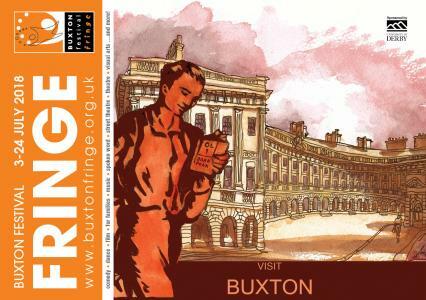 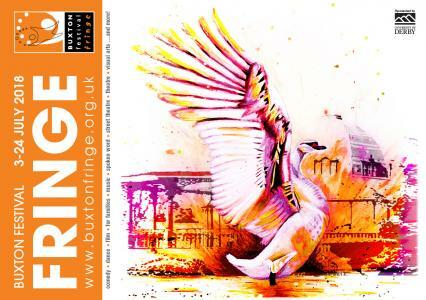 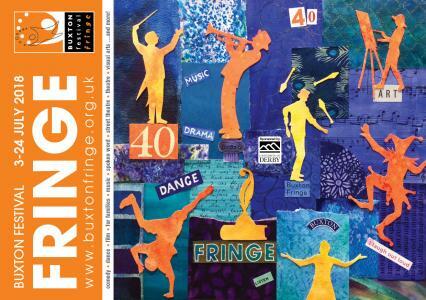 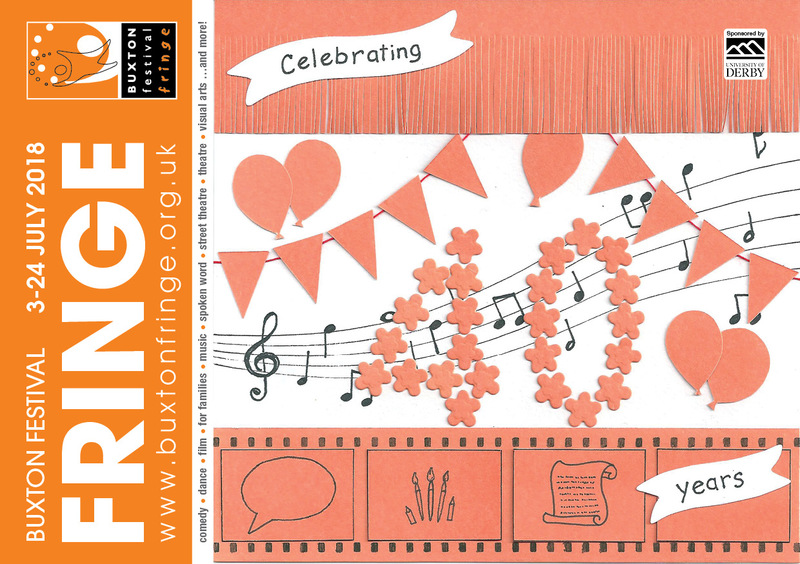 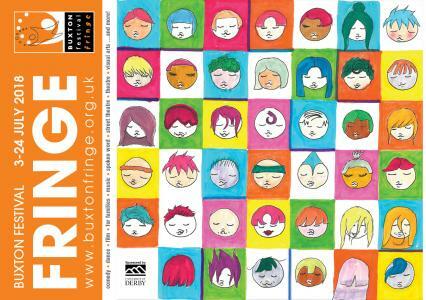 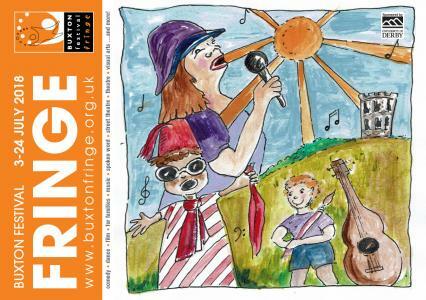 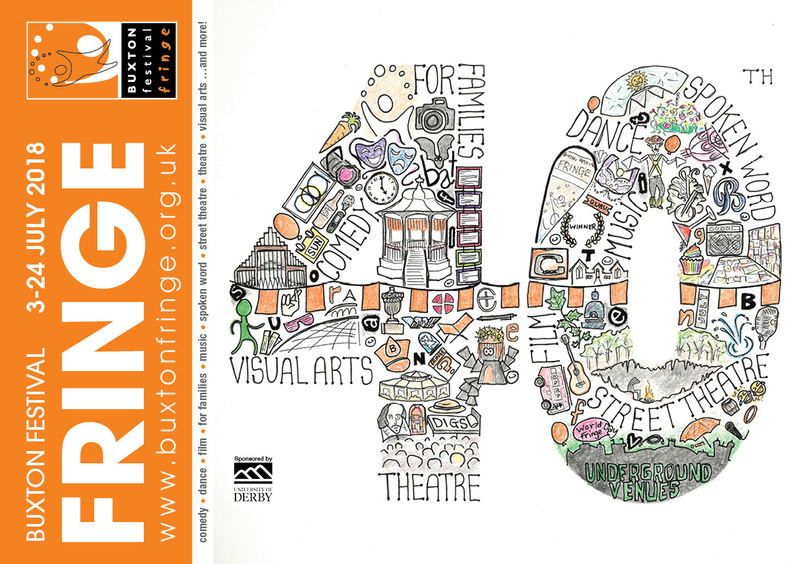 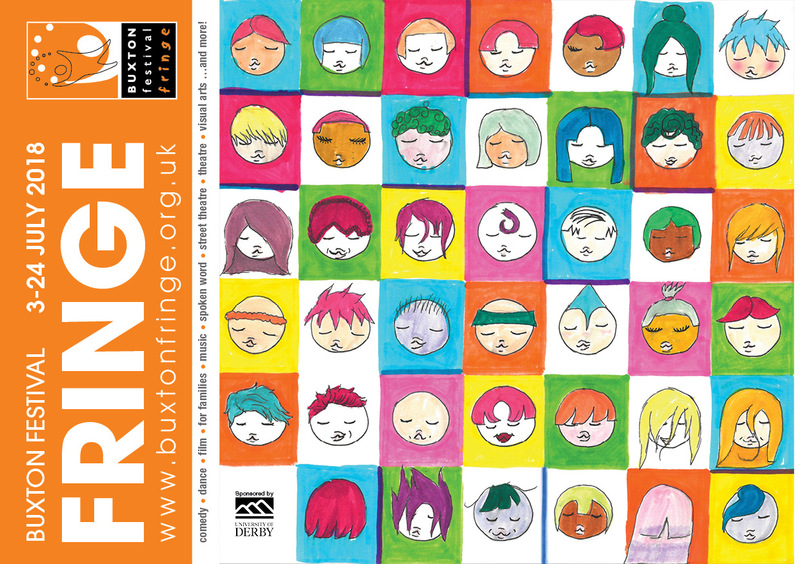 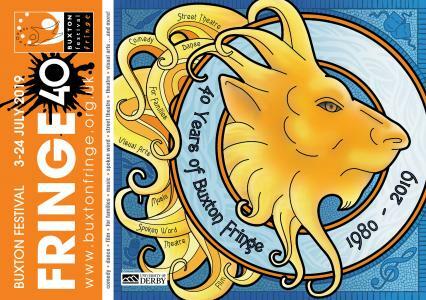 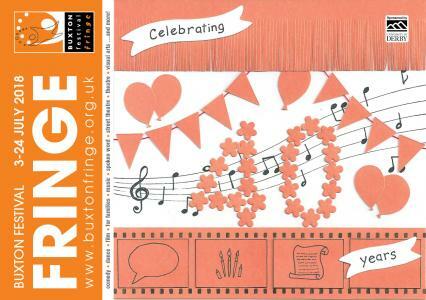 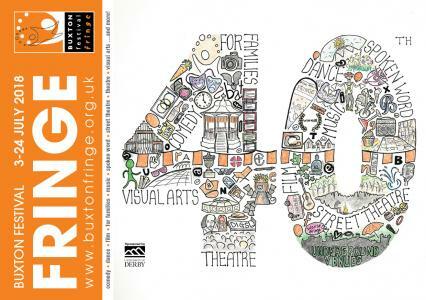 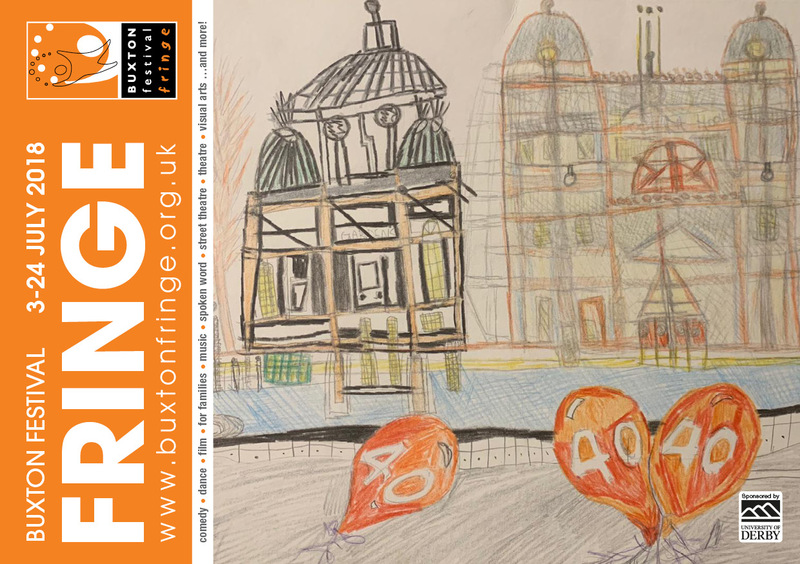 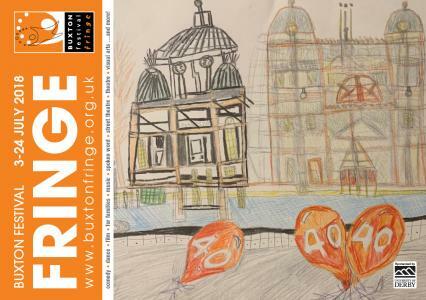 The Fringe was delighted with the standard of entries to its Fringe40 Programme Cover Art Competition. 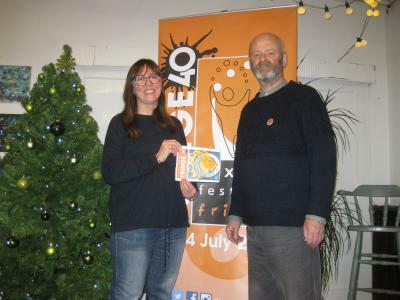 Enjoy this selection of entries featuring winner Catherine Webb and the two runners up. Roar Talent by Catherine Webb WINNER!